You may already know the value that a LMS could bring to your company. Unfortunately, most organizations still don’t emphasize the importance of learning and development as much as they should. Although the need may be very clear, you may need to convince the rest of your organization to jump on board. 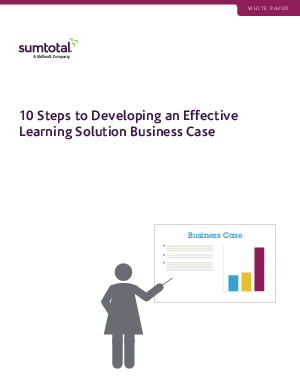 However, building a business case for a learning solution involves much more than a static business plan.